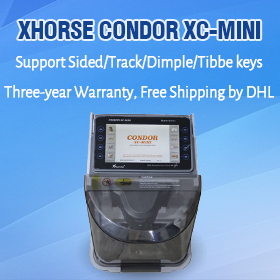 Original Scorpio Tango transponder key programmer software released to V1.114. 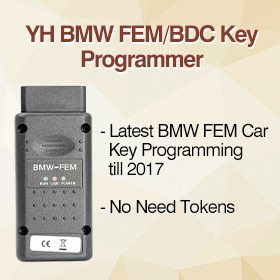 This version adds SLK-06 emulator for Toyota H immo all keys lost. This Help relates to Tango software version 1.114 (April 2019) and up. 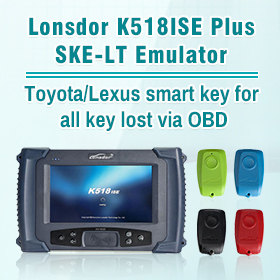 The function allows to solve all keys lost (AKL) situation on Toyota vehicles equipped with 128bit H immobilization system (Page1 39,59,3A,5A) regardless of market (EU/Asia/USA), by creating a master key on LKP-04, utilizing SLK-06, which further serves for diagnostic authorization for key addition, without need to replace or reset the immobilizer. During the process car data is not altered in any way. If battery is removed all data from the emulator will be lost. When power is restored the default data will be loaded into the transponder memory. 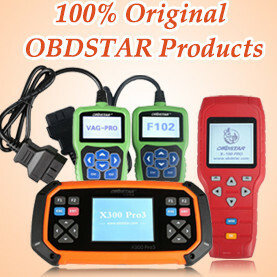 Thus the transponder can be cleaned to default state just by taking off the battery. We did no test how long the battery lifetime in this application is, because of the main purpose of the SLK-6 is to get data in few minutes. The battery shouldn’t drop much below 3V or emulator won’t save data. Default state after the battery replacement. If steps from 1 to 5 are performed correctly the LED of SLK-06 will start Hold it in position until LED stops blinking and turns solid red. At this point part of data gathering is complete. Don’t remove battery from SLK-06 emulator ! Perform again steps from 4 to 7 After this data gathering is complete. Note that, during Autodetect Tango will turn OFF the SLK-06 LED, but this is not problem, collected data remains. You will receive a message that our servers have received your request and will start calculating the data. The process can take from 6 minutes up to several hours (depends on several factors and servers ‘ load). Once servers have received the data SLK-06 is no longer needed, you can remove its battery. Tango doesn’t need to remain opened, you can close the software, disconnect Tango, or continue using it for some other work. If Tango remains opened and there is internet connection it will check once per minute for status of the calculation request. 6. When calculation is complete you will be prompted to save a file. This step is optional and just allows proceeding with Master Key Creation at later point, or in case you want to run another calculation right away. Our servers store the data of the last queued calculation indefinitely. Previous calculation is erased when a new calculation request is submitted. If you place a new request, while a previous is still being calculated, you will receive a message informing you that this action will cancel the current calculation, with option to continue or cancel. 2.1 If during Calculation phase you choose to save the file, it can be used via button Write from File 3.The LKP-04 transponder created becomes a master key for the vehicle you have obtained data from and can be further used to add more keys diagnostically by using any Toyota compatible diagnostic system(Techstream, etc…). Q: Sniffer (SLK-06) doesn’t blink? A: Not inserted or low battery / Not placed correctly or next to ignition switch / Low or not connected vehicle battery or some other hardware issue with the vehicle. The sniffer itself can be tested in Tango. Place battery, start Tango and press Autodetect. Q: During Obtaining data LED on SLK-06 blinks, but then it doesn’t turn solid? A: Data obtaining failure. At present moment roughly 50% of all vehicles equipped with H immobilizer ever produced can be done using our system. 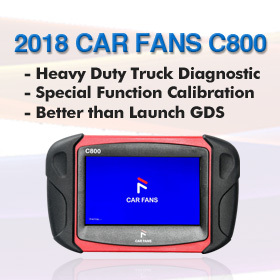 Unfortunately they can’t be categorized by vehicle model/year/region, or even part number. 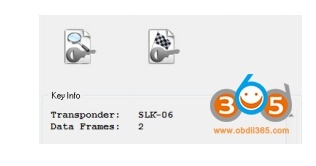 A: Blank or no SLK-06 placed in Tango / Obtaining data steps were not performed. Q: Error: Detected zero captured frame. Expected at least two frames. A: During Obtaining data steps 1 to 8 were not performed. Q: Error: Detected one captured frame. Expected at least two frames. A: During Obtaining data step 8 was not performed. Q: I have vehicle with H immo system, key Page1 20. A: At present moment P1 20 are not support, only the main types P1 39,59,3A,5A.